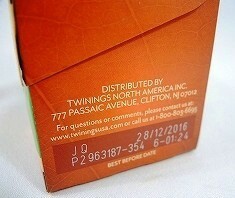 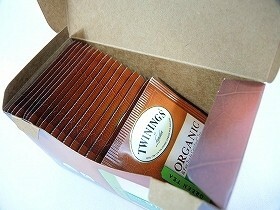 In 1706 Thomas Twining began selling fine tea from an English storefront in The Strand, London. 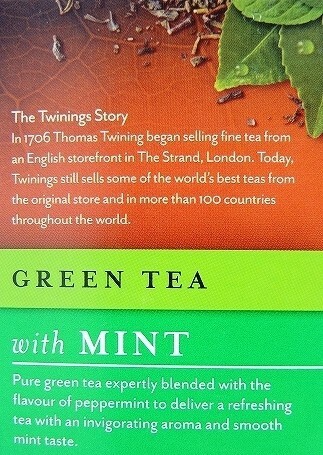 Today, Twining still sells some of the world's best teas from the original store and in more than 100 countries throughout the world. 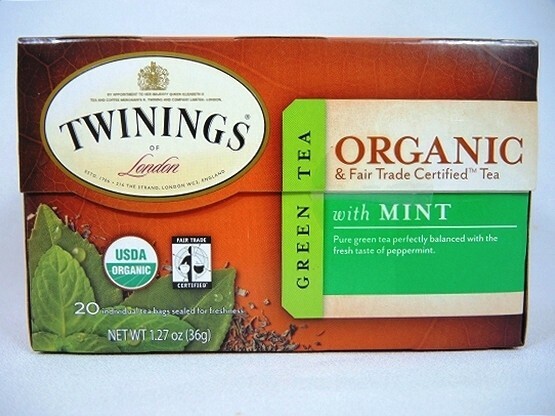 Pure green tea expertly blended with the flavor of peppermint to deliver a refreshing tea with an invigorating aroma and smooth mint taste. 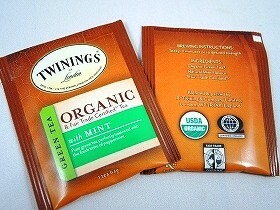 ORGANIC & Fair Trade Certified Tea. 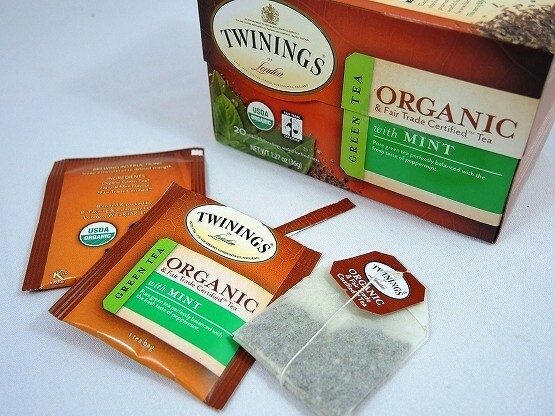 For over 300 years, Twinings has been sourcing and blending the finest, high-quality teas form around the globe to ensure that your tea has the perfect balance of flavor and aroma. 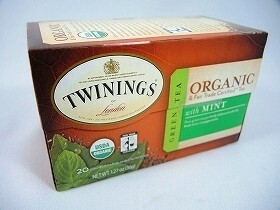 Now, Twining continues its tradition of quality by offering a full line of Organic and Fair Trade Certified teas, hand-selected from the world's finest tea gardens. 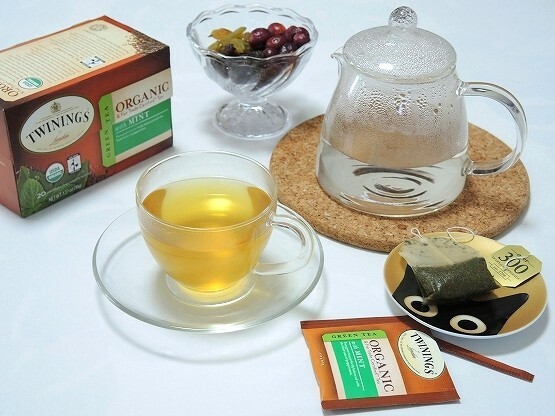 Made without any artificial ingredients, Twinings Organic and Fair Trade Certified teas provide a natural and wholesome tea experience. 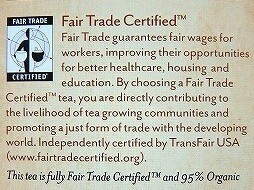 Fair Trade guarantees fair wages for workers, improving their opportunities for better healthcare, housing and education. 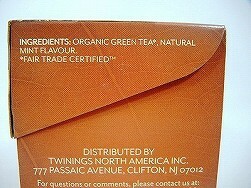 By choosing a Fair Trade Certified? 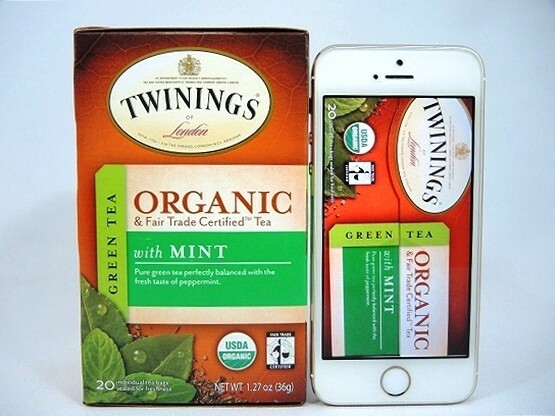 tea, you are directly contributing to the livelihood of tea growing communities and promoting a just form of trade with the developing world. 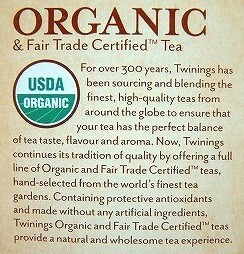 Independently certified by TransFair USA (www.fairtradecertified.org). 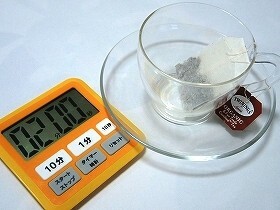 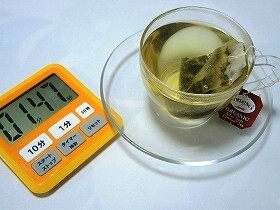 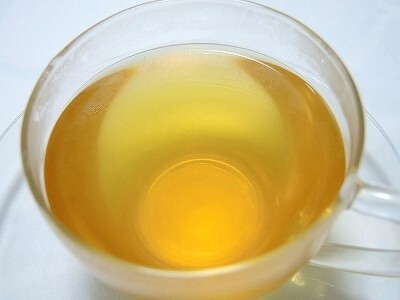 Hot Tea: Pour freshly boiled water over tea bag and allow to brew for 2 minutes or to your desired strength.